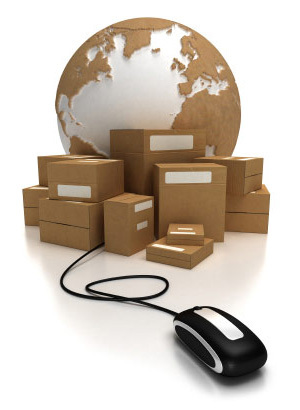 Where Next Day Delivery on Over 5,000 Packaging and Janitorial Items Is Just a Few Clicks Away! FREE SHIPPING TO ORANGE COUNTY, CA CUSTOMERS ON ORDERS OVER $150 (Excluding residential locations). IF YOU CANNOT FIND A PACKAGING OR JANITORIAL ITEM, CALL (714)288-4900. WE WILL GET YOU A COMPETITIVE PRICE QUICKLY. Please Note: Cancelled orders are subject to a 25% re-stocking fee. Custom and Stock tapes will have a 5% price increase effective March 29, 2019! Copyright © 2019 PackageSpot All rights reserved.